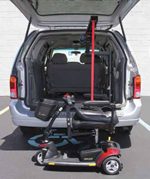 Boardman Medical Supply is YOUR mobility expert! Our trained and qualified staff and technicians are here to assist you in getting the proper equipment for your mobility needs. 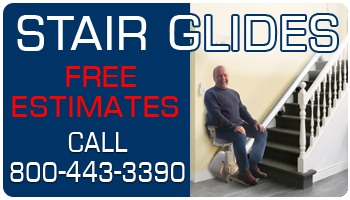 Let us help you with your portable ramp or a custom stair glide. We have decades of experience and are alway ready to help. Let BMS be YOUR guide. We have a wide variety of lifts, stair glides, and ramps for just about any application. 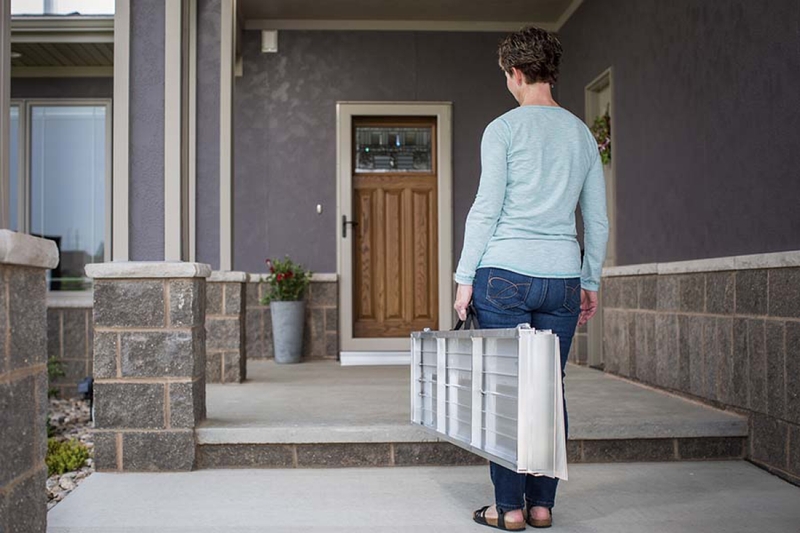 It's easy and affordable to to take your mobility product with you or into your home. 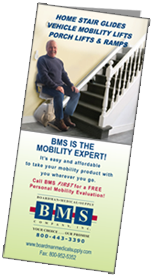 Call BMS now for a free personal mobility evaluation. Dowload the Mobility Flyer here. Not all products are shown...if you need a specific item call 800-443-3390 or click on the Online Store link above. The stair glide moves the rider effortlessly between levels of the home with soft starts and stops. BMS offers dependable systems with a high level of safety and dependability. The stair glides run even during power interruptions and offer wireless remote control capability to call the lift to the level you are at. When not in use, space saving stair lifts are designed to allow space on the staircase for others to walk easily next to the glide. When parked, folding seat, footrest, and arms minimize the space used. Easy installation - no major home renovations required. Call BMS first. We are your Mobility experts! It's so easy to take your power chair or scooter with you with just the press of a button or the turn of a key. Mobility lifts from BMS, deliver smooth, easy operation. Lifts are compatible with a large number mobility products and have been factory tested for reliability, quality construction and worry free operation. BMS IS your mobility expert and can advise you of which lift is the perfect match for your vehicle. We can install the make sure your lift blends well with your vehicle not disturbing any of your vehicle factory asthetics. 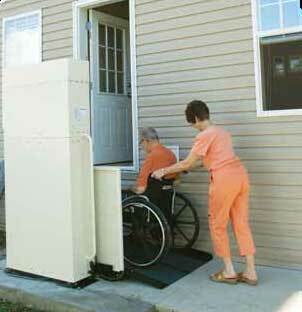 BMS IS your mobility expert and can install porch lifts for most home configurations. Getting your scooter or wheelchair in and out of your home safely, easily, and without worry is a number one priority for Boardman Medical Supply. We're just a phone call away. 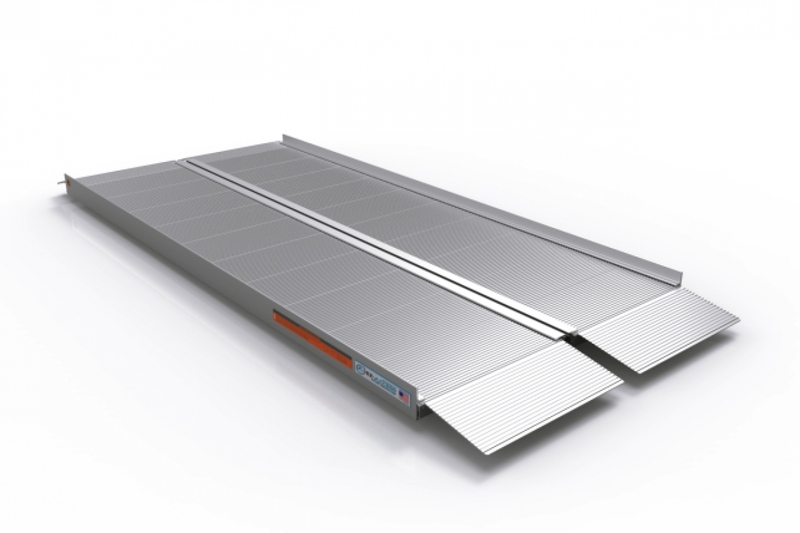 BMS IS your mobility expert and offers portable ramps and installations for most home configurations. 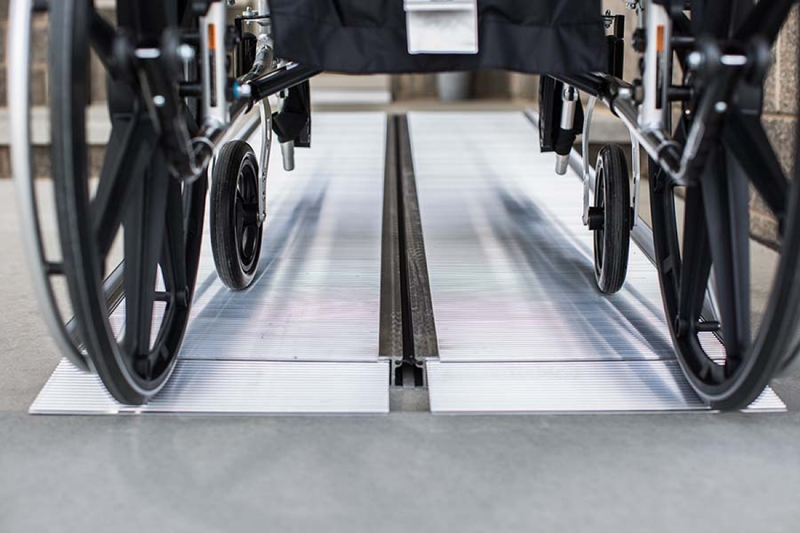 Getting your scooter or wheelchair in and out of your home safely, easily, and without worry is a number one priority for Boardman Medical Supply. We can custom install any ramp for your specific needs. We're just a phone call away. BMS IS your mobility expert and can install multi-directional (XY) ceiling lifts for most home configurations. Getting patients in and out of chairs, beds, baths, is easy and safe. The new I-Transia by Invacare is a reliable and highly cost effective ceiling hoist that is perfect for community and residential care. 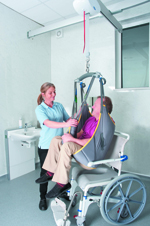 Designed to meet the wide range of day-to-day lifting needs encountered by carers, the I-Transia allows transfers to be carried out quickly, safely and comfortably. Call Boardman Medical Supply 1st for your free mobility evaluation.